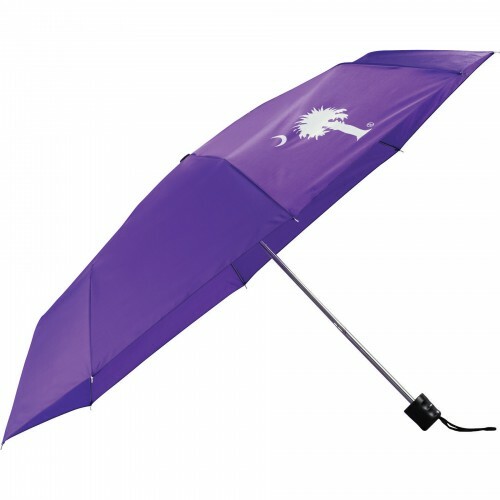 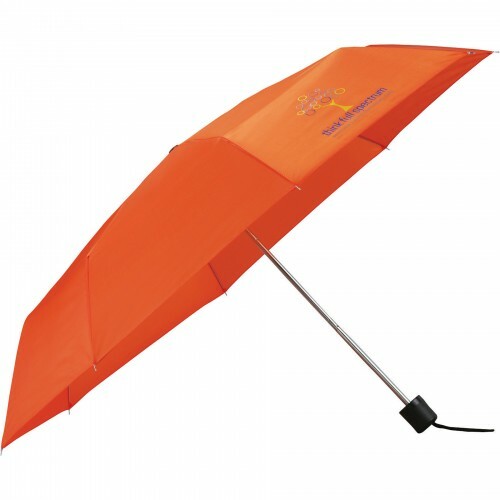 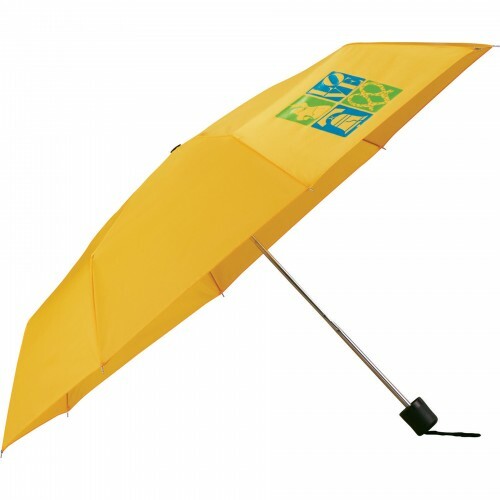 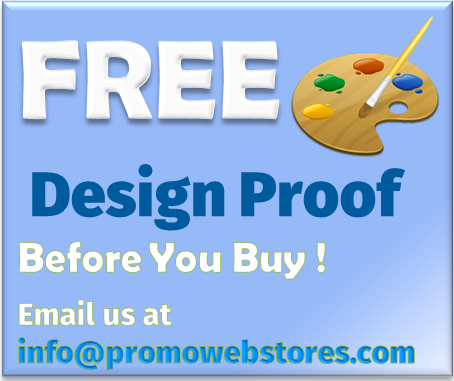 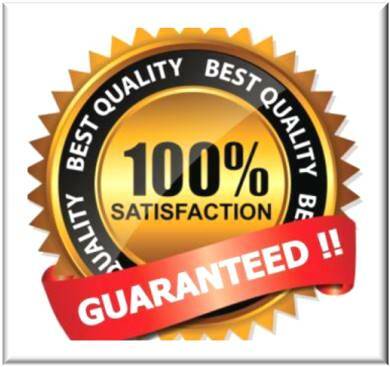 See your company logo running through the streets on a customized umbrella! 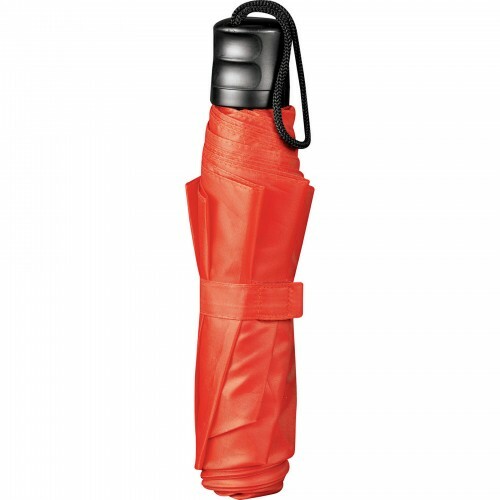 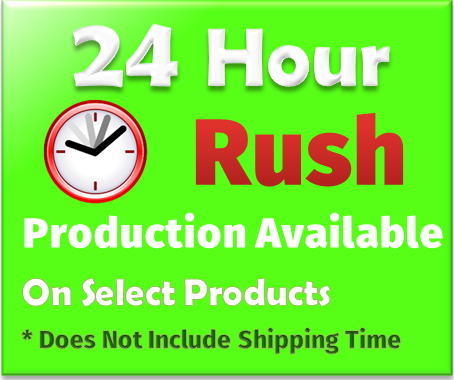 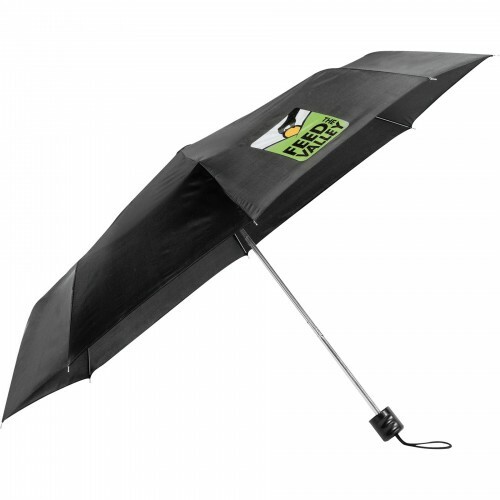 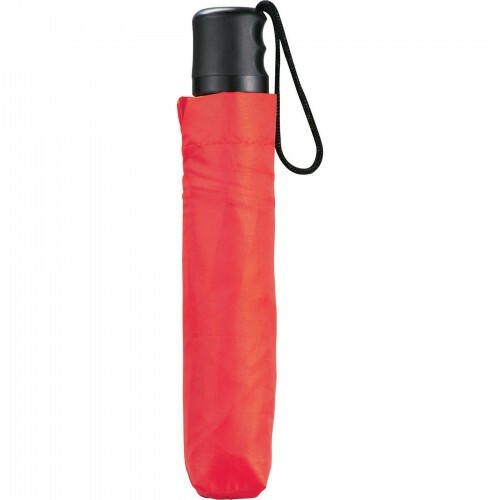 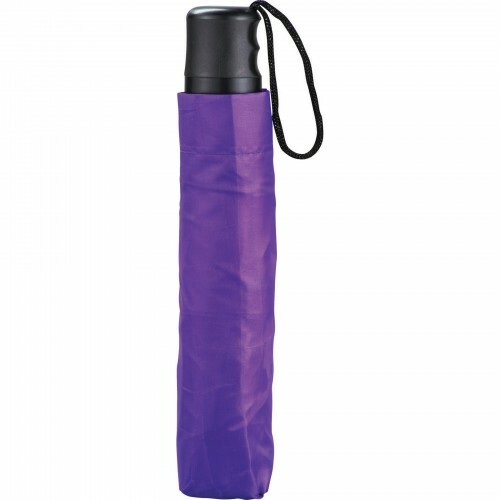 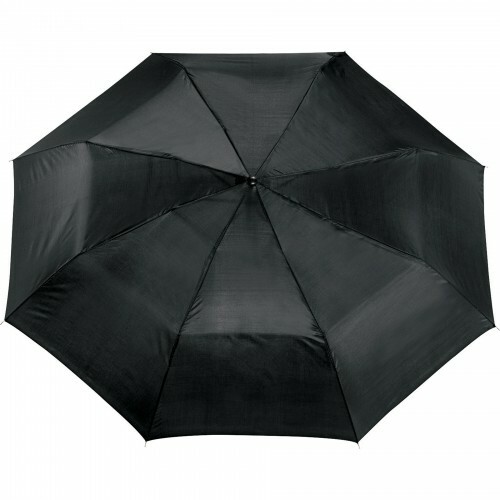 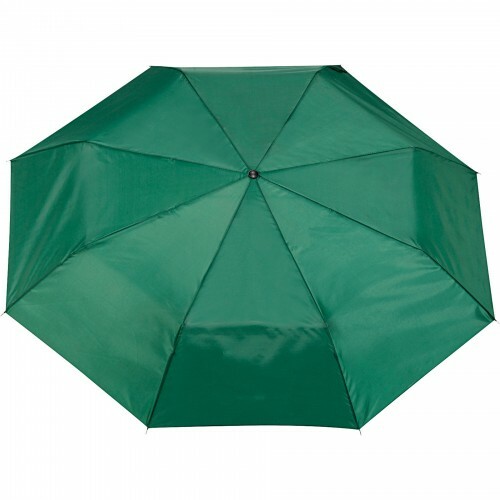 This 41” arc manual opening promotional umbrella features a polyester canopy, three-section folding metal shaft, and ergonomic matte black plastic handle with a wrist strap. 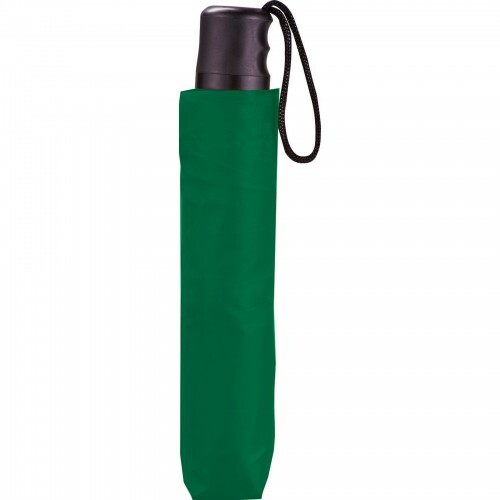 Available in 10 classic colors, it folds to only 9” long and fits into most purses, briefcases and glove compartment. 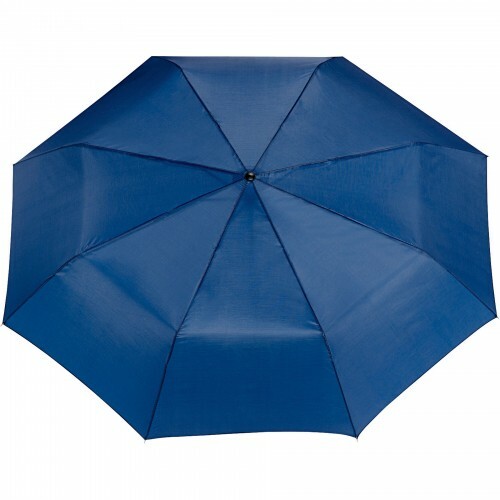 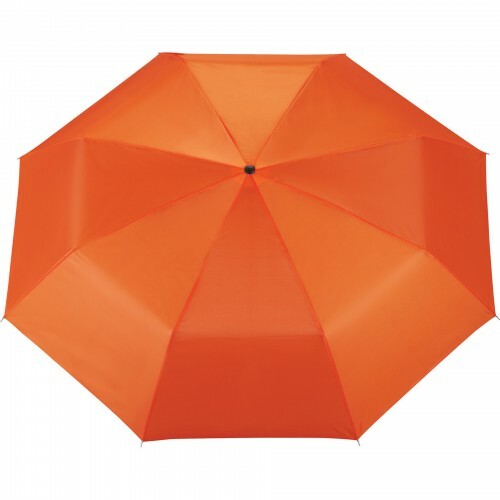 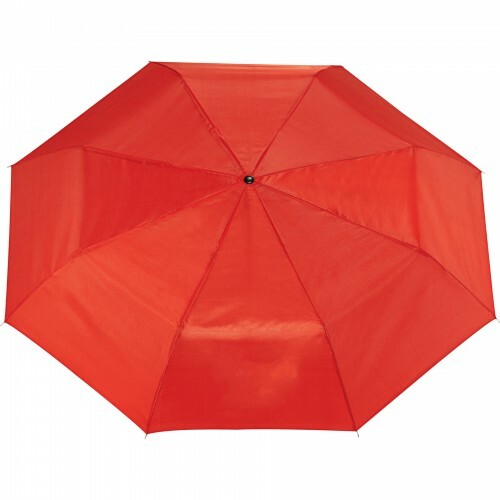 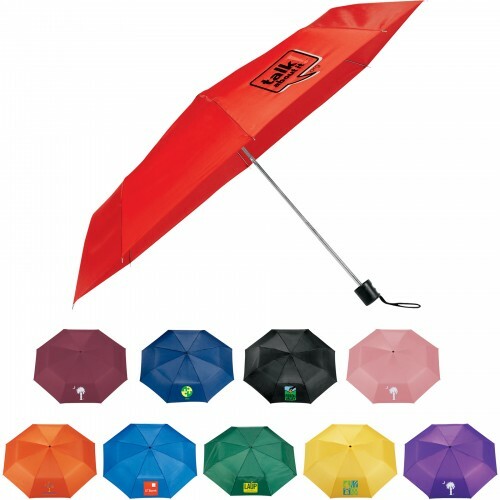 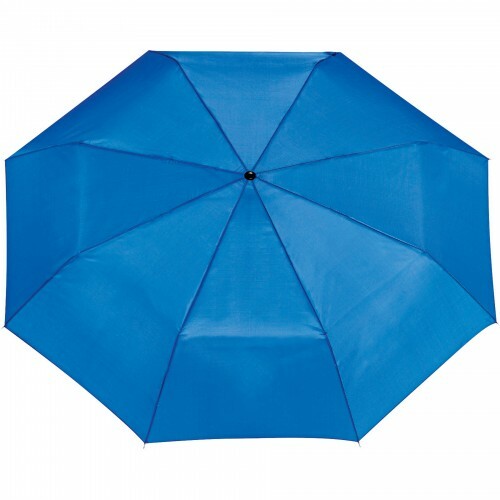 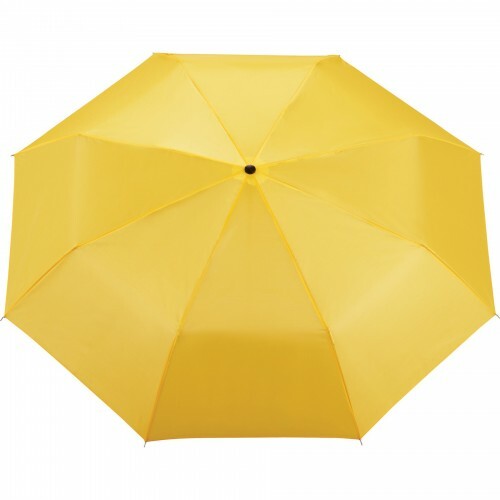 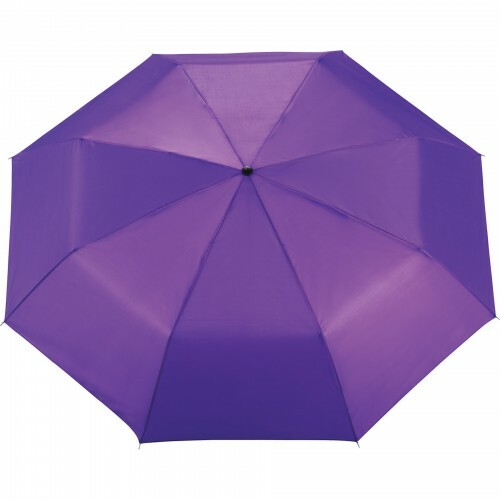 Available in Black, Burgundy, Green, Navy Blue, Orange, Pink, Purple, Red, Royal Blue and Yellow, this sharp looking personalized umbrella comes with a matching case for storage convenience.